Are you hoping to up your game in the real estate market? Perhaps you just obtained your license and you need to get started the best way possible? 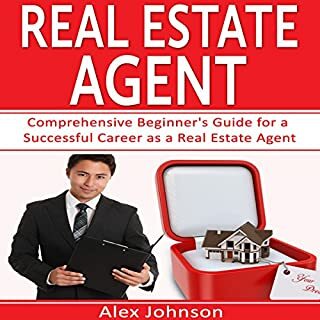 You have come to the right book for how to learn some beginner's strategies to get started in the real estate market. There are always going to be different scenarios. Each client you have will have different needs. You do need to be a salesperson who can read people, but beyond that skill there are certain strategy concepts you can utilize to improve your sales. 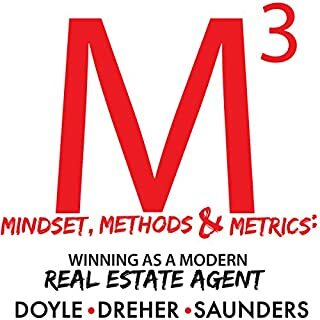 This book aims to provide you with an overview of various strategies and suggestions that will help you better serve your clients. The strategies mentioned will need to be adapted for the situations you find yourself in. Do not think that these strategies are step by step. They are meant to help you think, to look for ways to serve your client outside the box of normal, and to be a critical thinker. Sometimes the suggestions are going to work just as described, and other times you will make more work for yourself than necessary. Until you become an expert in the market, with numerous sales under your belt, you will be in a learning process. 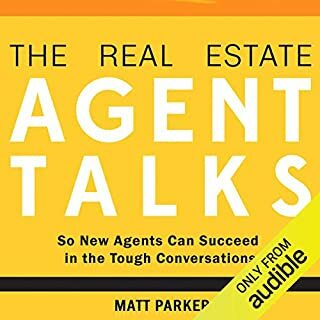 In fact, all real estate agents are in a learning process. Each agent continues to learn how to adapt to the market, as the market changes. 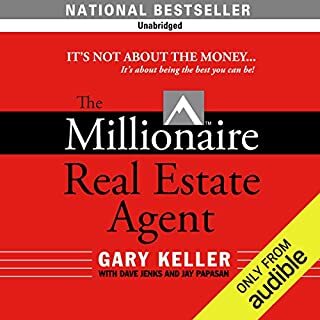 Once you have listen to this book, you will have a better understanding of certain strategies you can employ and adapt to fit your local market. Good luck and enjoy your success. This was definitely a great reinforcement and motivational tool. 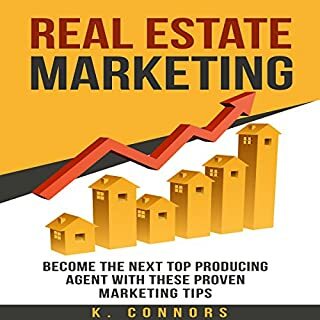 The author highlights key strategies that you may or may not have heard of with clear and concise steps and examples. 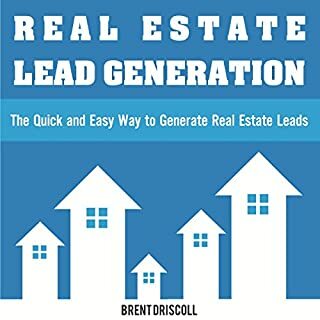 If you're new to real estate, this book is for you. 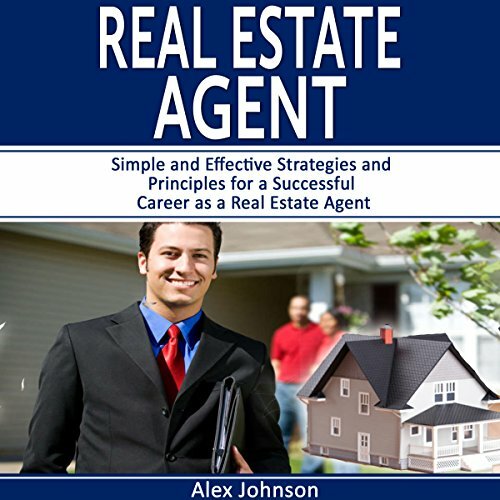 If you're a seasoned real estate agent or investor, this book is also for YOU. Take notes, refresh your knowledge, then put the strategies in motion. Good luck and Good profit to all.